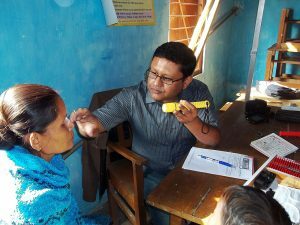 Ennovent’s Impact Investment Holding (IIH) made a follow-on investment in ERC Eye Care to help scale-up its operations and improve impact in North-East India. Speaking about the investment, Vipul Kumar, Country Director – Ennovent India said, “Ennovent has demonstrated its commitment to serve the North-East India with its follow-on investment in ERC and the on-going North-East Accelerator Program aimed to develop the region’s entrepreneurial ecosystem. ERC has come a long way in revolutionizing healthcare in the North-East and we are looking at a long-term association with them to continue to create a positive impact in the region. According to the WHO Report (2015), almost 40% of the people of North Eastern India suffer from some problems of vision. Nearly 80% of them can be cured with either a simple pair of eyeglasses or a cataract surgery. However, as 80% of the population of the North-East lives in rural areas, there has long been a need of accessible, affordable eye care in this region. As eyeglasses and cataract surgery are very expensive, they remain out of reach for low-income people, affecting their vision and consequently, quality of life. 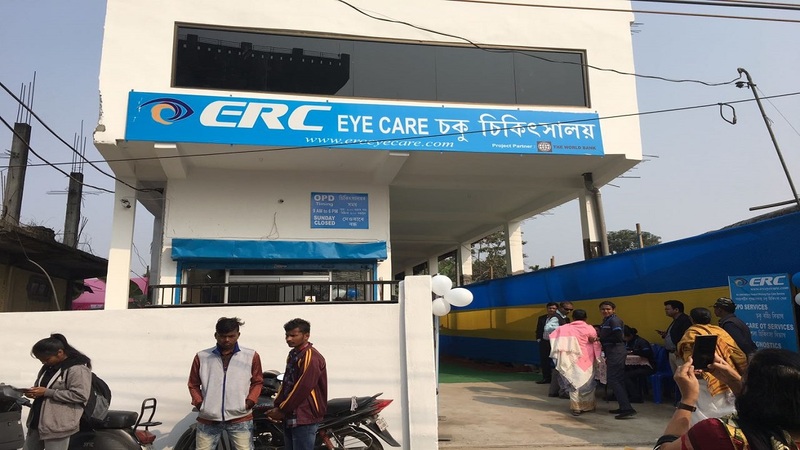 With a mission to provide accessible, affordable and quality eye care to these people, ERC Eye Care was started with its innovative “hub and spoke model” in June 2013. Within a short span of 3.5 years, ERC has provided services to more than 1.5 lakh people in Assam and the rest of the North East. Key features of the organisation’s service are low consultation charges and the training and hiring of local staff for its operations. 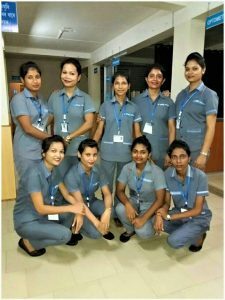 ERC has a local team of more than 100 people, with 7 eye surgeons who have received training at and worked in various eye hospitals across across India and Nepal, with a combined experience of more than 65,000 eye surgeries. Due to the scarcity of trained manpower in the region, ERC also has its own internal Skill Development Programme where local youth from Assam and neighbouring states are selected and sent for technical training outside the North East. ERC has trained and employed more than 25 youth under this programme so far. After starting two hub hospitals in Nagaon and Sivasagar, ERC started its third hub in Tezpur at Mission Chari Ali on 25 January 2018. This hub caters to the needs of Sonitpur district, saving residents the need to travel long distances and spend a lot of money to get good quality eye care. The Tezpur Hub is supported by Ennovent, Ministry of Development of North Eastern Region (DONER) – Government of India, North Eastern Development Finance Corporation (NEDFi) and other international impact organisations from Mumbai, Switzerland, Singapore and Japan. This just goes to prove that impact investing can help deliver healthcare to the last mile. Another fact worth mentioning is that this is the first Japanese investment in healthcare in the North East. The entire project has been supported by the World Bank’s Washington DC office as well. ERC has received several national and international awards from the Netherlands, Hong Kong, Sankalp, IIM Kolkata, IIT Bombay, etc., and has been featured in various news reports from the BBC World Service (London), Times Now, CNBC, Times of India, etc. In December 2017, ERC also received recognition from Prime Minister Narendra Modi for its efforts. With a consultation fee of just Rs. 50, ERC hopes to bring a ray of light to the people of Tezpur and the rest of Sonitpur with its new hub. thanks for the information very nice blog about ennovent makes follow investment etc eye care help set new hospital. Appreciate your comment. Also the blog: http://www.ennovent.com/conversation-dr-parveez-ubed/ is related and may be of your interest. Thanks.